For most of the last century, it is arguably the automobile that has captured the maximum imagination of the people - always borrowing and even inspiring the latest design cues from contemporary trends. Inspiration came in many forms – art, science, industry, even naval and aeronautical themes, and of course, architecture. 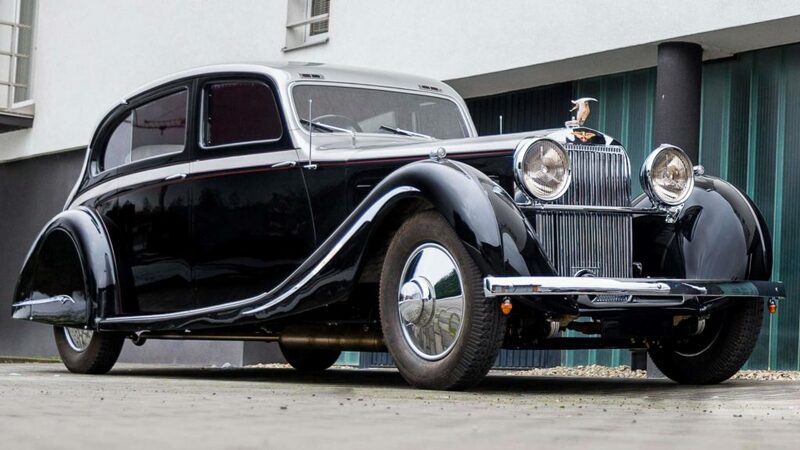 The 1930s has been regarded as the gilded age for the automotive industry, with many technological and design advancements truly announcing the car as a comfortable and luxurious means of private transportation. 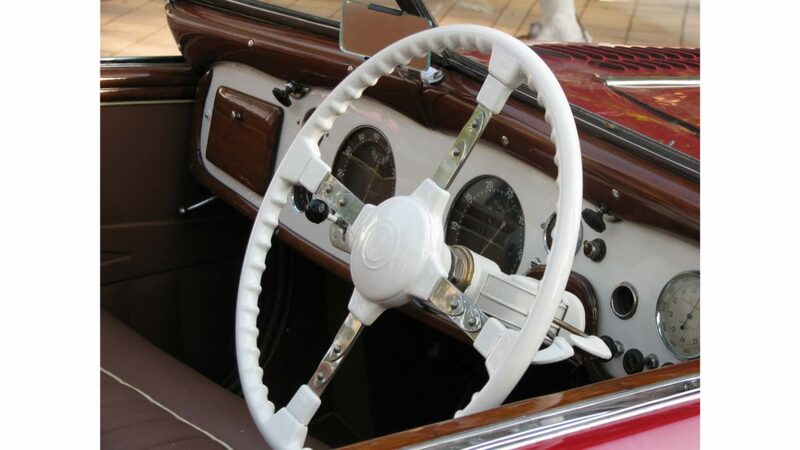 It was but natural to see the latest Art Deco themes reflecting in automotive design, pioneered of course by the French but taken to the world by the Americans, who mastered the art of economically viable volume production. 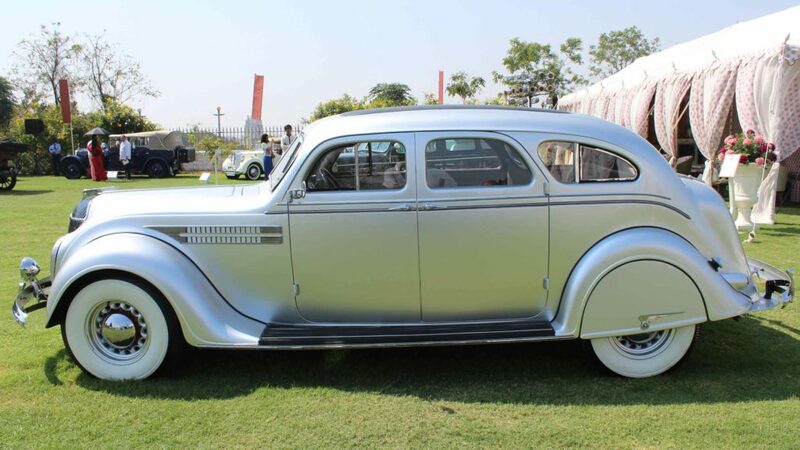 India, in the 1930s, in many ways was always up to date with the latest global trends, and that reflected in the choice of automobiles that royalty and the landed gentry chose to buy. 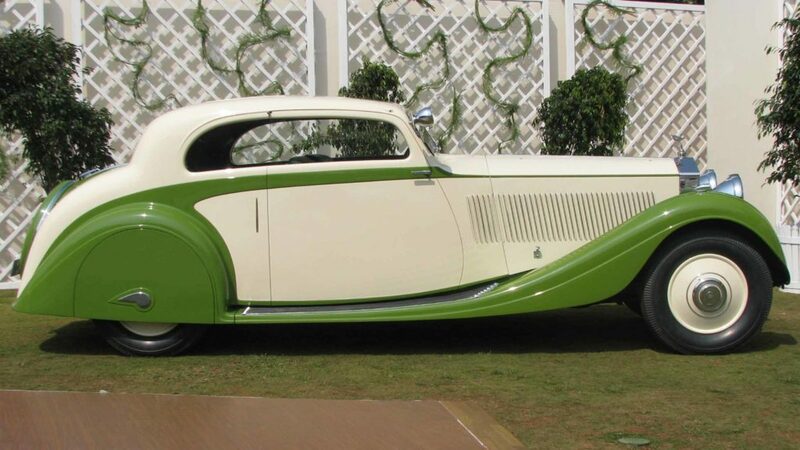 This list of Art Deco inspired automobiles is an attempt to highlight just a handful of significant, decadent automobiles that truly represent the pinnacle of the period, and the treasures that India used to have. 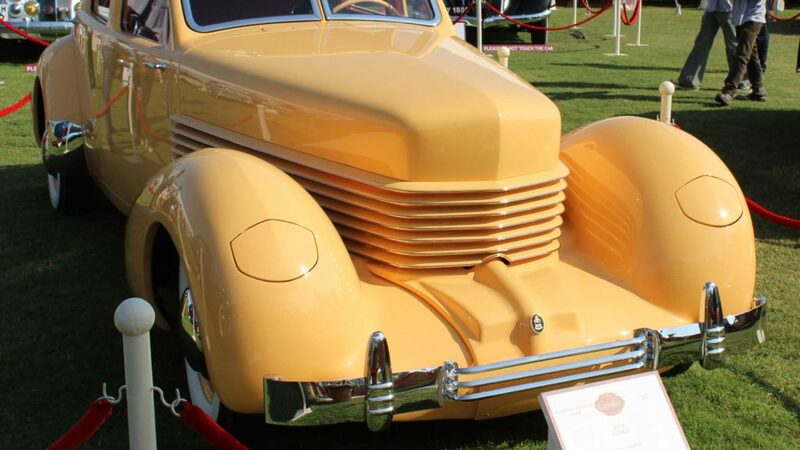 With streamlining being increasingly popular in the 1930s, the Chrysler Airflow probably holds the unique distinction of being the first mass-produced streamlined car, introduced by the Chrysler Corporation in 1934. Extensive wind tunnel testing and increasing knowledge of aerodynamics meant the appropriately named Airflow sported a sleek, sloping front radiator grille, and inbuilt headlights – this at a time when practically all other cars sported a strong upright radiator grille and large mounted headlights. 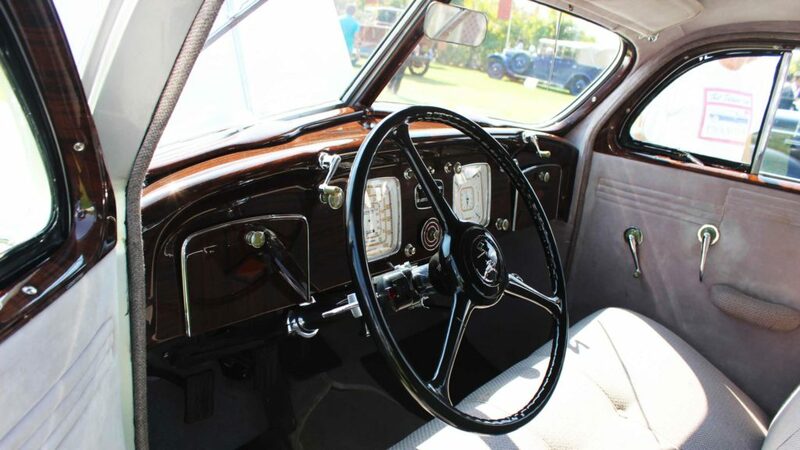 Deco touches abound all over the car, with fine wooden inlays on the dash, streamlined handles, bold patterns on the dash gauges and stark stylish typeface for the CHRYSLER lettering on the boot. While the car is today considered to be a pioneer, alas it was perhaps far ahead of its time and deemed a commercial failure. 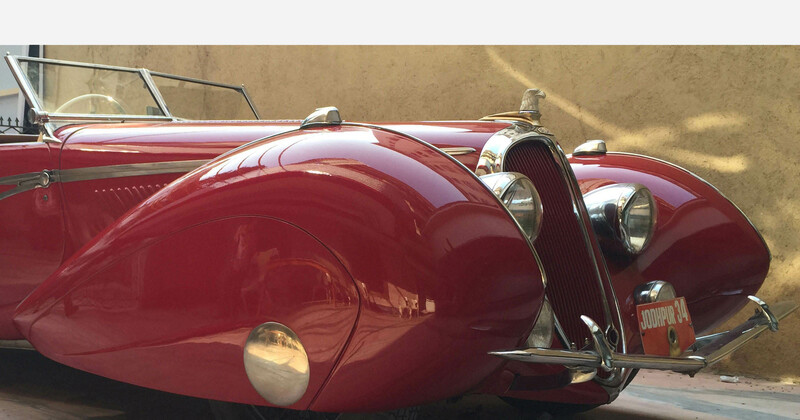 The car seen on these pages dates to 1936, and has been recently very painstakingly and accurately restored in Mumbai. Incidentally the company was headquartered in the iconic Chrysler Building – another deco delight. 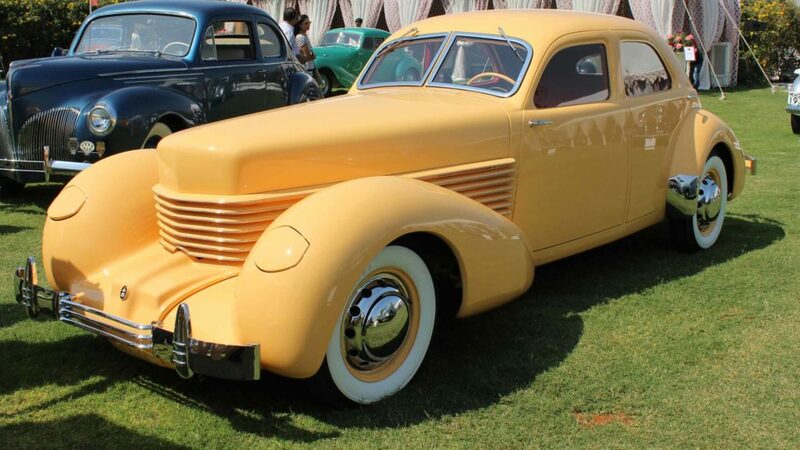 As much as Airflow is synonymous with streamlining, the Cord just screams Art Deco. Known as much for its technological innovations as for its avant garde design, styling credit goes to the legendary Gordon Beuhrig. 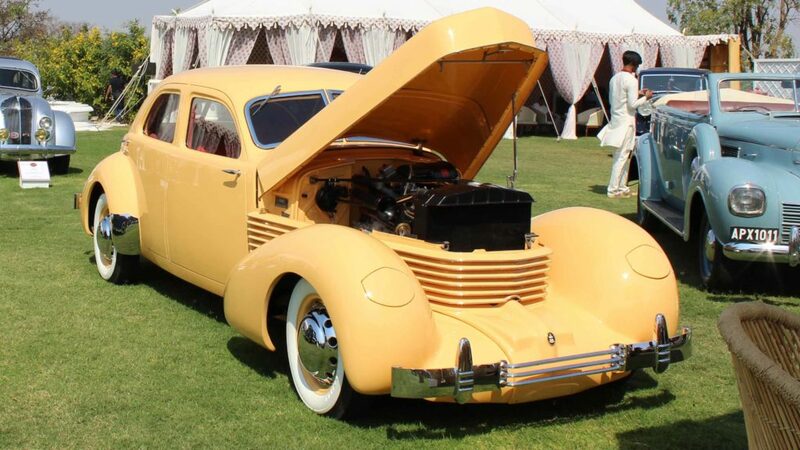 The Cord 810 offered front wheel drive via a semi-automatic transmission and independent front suspension, a revolution for its time. This layout gave the car a low slung, sportier stance. 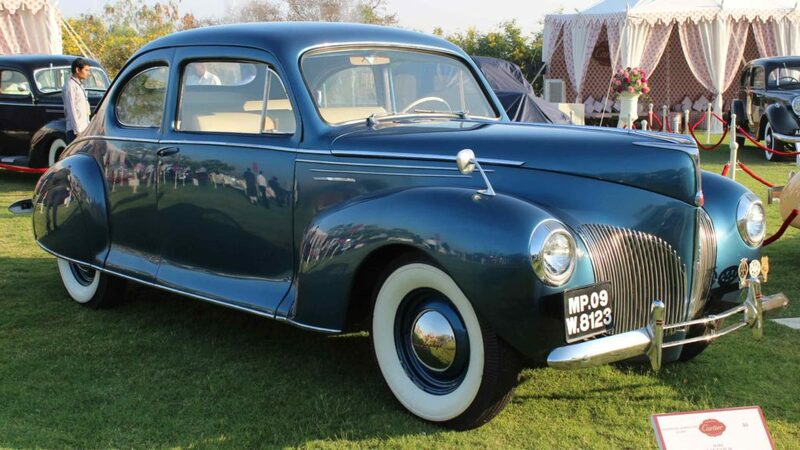 With no independent front radiator grille, the sleek encompassing bonnet gave the car the nickname ‘Coffin nose’ – and concealed pop up headlights also made an appearance for the first time. On the inside one was welcomed with an ornate engine-turned dashboard, a well-appointed selection of instrumentation and the use of bright colours complementing the radical styling. By 1937 a supercharging option was added, though production ceased soon after. 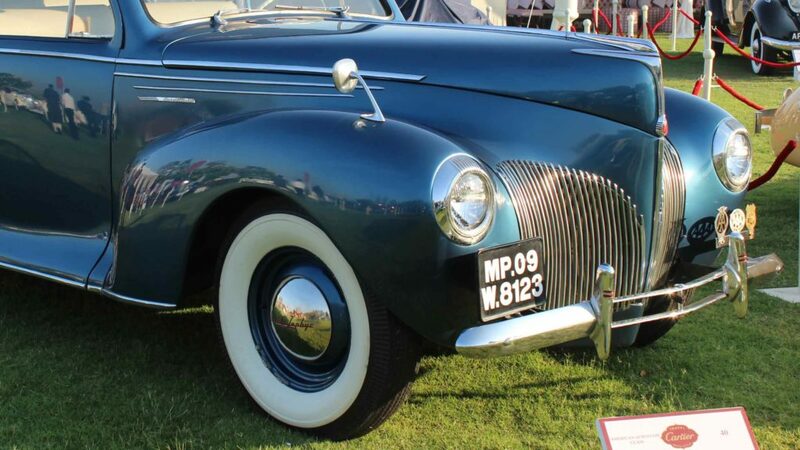 An attempt was made to revive the project, albeit by Graham, who badged it the Hollywood and the car was restyled by designer Jon Tjaarda, about whom we read more with regards to the Lincoln Zephyr. 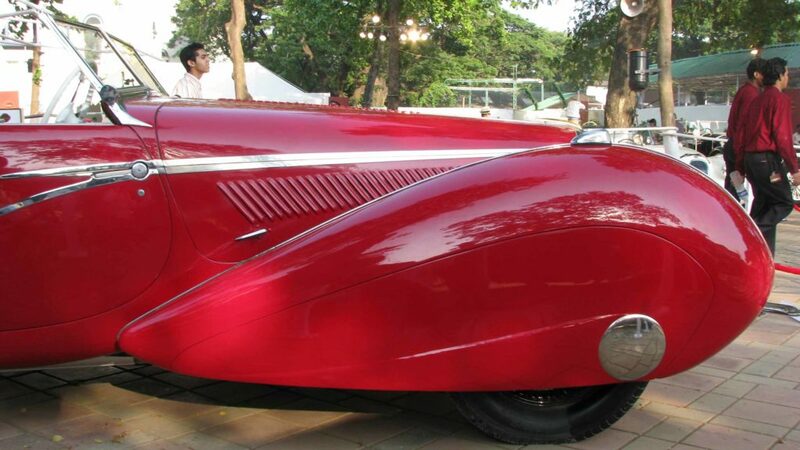 The 1936 Cord 810 featured on these pages has recently been very meticulously restored in Mumbai. Quick to catch up to the growing number of streamlined models from competition, Lincoln, launched the Zephyr in the 1936 Model Year. Lincoln was Ford’s luxury marque – it was common for most manufacturers of the time to indulge in badge engineering as a tool of marketing. Designed by the Dutch-born American stylist Jon Tjaarda, the Zephyr shows strong inspiration from aeronautical themes – understandable given Tjaarda’s training in aeronautical design in his formative years. Prior to the Zephyr, Tjaarda had worked on many futuristic designs for a streamlined automobile, but the Zephyr was the only one to make it into production. 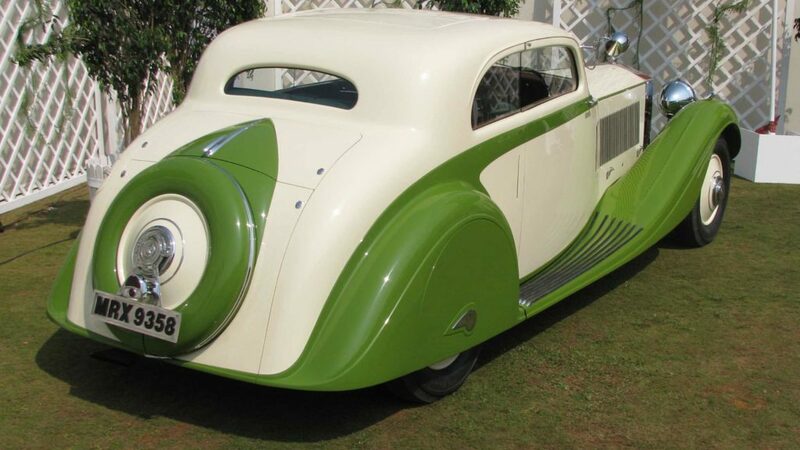 True to its name (Zephyr was the Greek God of Wind), the car bore a low coefficient of drag, and sleek, futuristic streamlining (especially in coupe form), as if styled by the wind. 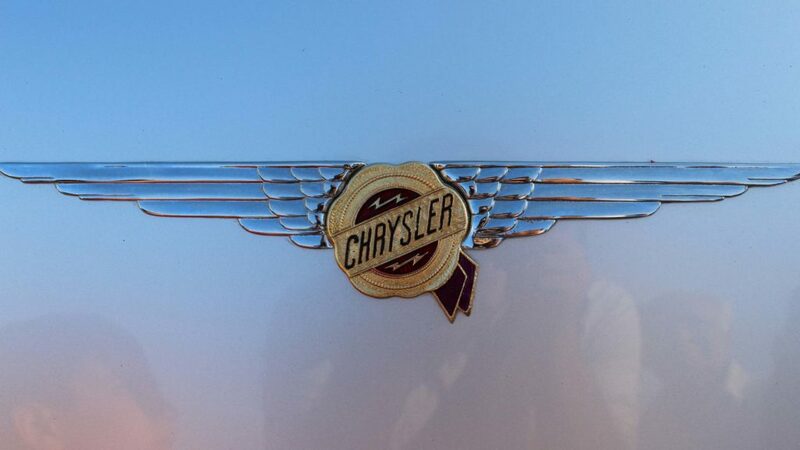 Variations on the heavily chromed, split ‘waterfall’ radiator grille became a strong feature in each generation, as did the ‘teardrop’ headlights in early models. Sealing its popularity was a powerful yet refined V12 engine, when most of the competition was offering an eight-cylinder motor. 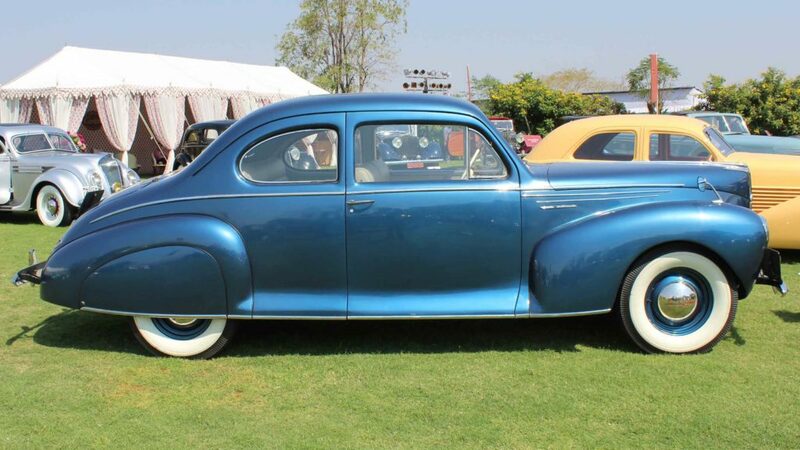 The strong design values of the Zephyr makes them very popular with the hot-rodding and custom car scene in America, making honestly restored cars like the featured 1941 Coupe from Bangalore particularly scarce. Not one to be outdone by the Americans, the French were of course natural pioneers in matters of fashion, design and engineering. This clearly reflected in their cars, and great marques like Bugatti, Hispano-Suiza, Delahaye, Delage and Voisin supplying bespoke, hand-built, sporty and luxurious cars to Europe’s discerning elite. 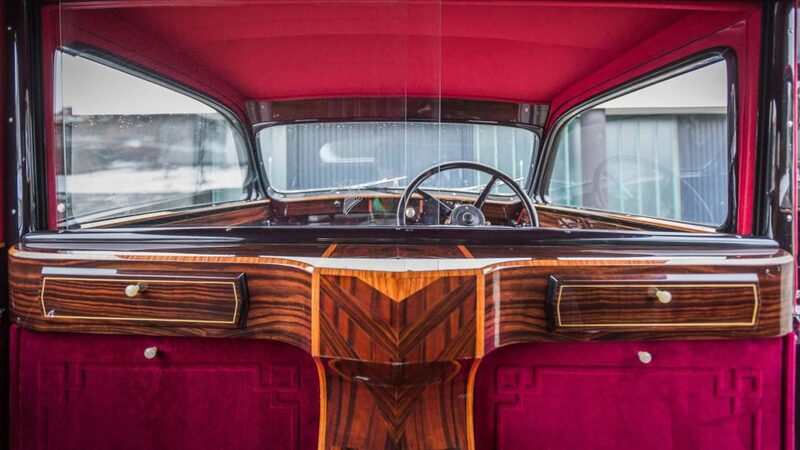 These cars overflowed with avant garde and art deco design cues. As was the practice for most contemporary luxury cars, a bare chassis would be provided by the manufacturer to a specialist coachbuilder, who would design and construct a body tailored to the customers exact specifications. These were master craftsmen – at the top of the French trade were names like Saoutchik, Kellner, Chapron, Portout, and arguably the most striking work came from Figoni et Falaschi. Their graceful flowing designs quickly became the talk of the town – their pontoon fenders drawing inspiration from French airplanes and the tear drop. The fenders usually enclosed the wheels – a novelty at the time. Low rooflines and windscreens gave the car a modern, sleek stance. The cars were presented which much fanfare at international Concours, and often paired with a model draped in the latest from the high fashion houses. Stylish flashes of chrome and petite bumpers perfectly complemented the designs, and Figoni et Falaschi cars today can command millions of dollars – amongst the most prized catches for the discerning collector today. 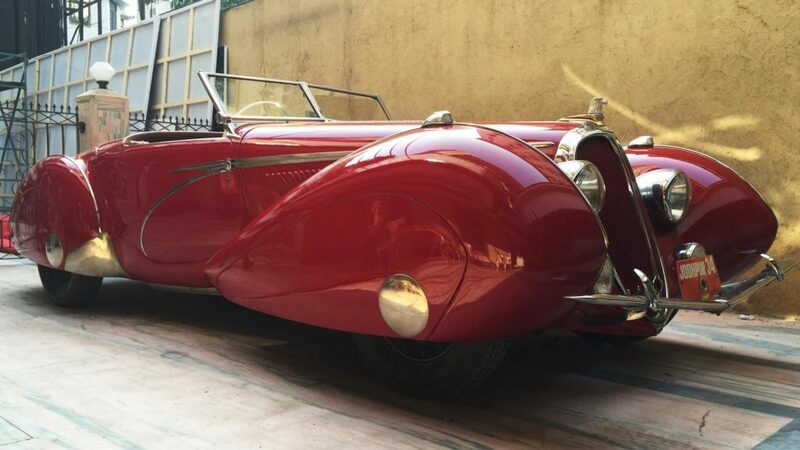 A handful of cars even made it to India, the most stunning of all being a 1939 135MS model, that has been with the Jodhpur royal family for decades – blood red and in fine running condition. Arguably the best car in the world, in the 1930s Rolls-Royce was the preferred choice for traditional customers of refined and elegant tastes. They built up a well-deserved reputation of high quality engineering, refinement and reliability. 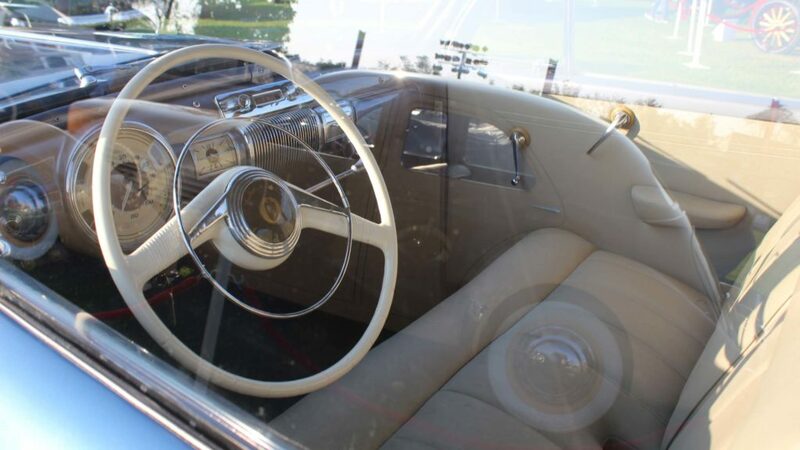 Naturally only the best coachbuilders were commissioned by buyers to build bodies that could match the car – Hooper, Barker, H J Mulliner, Park Ward and Freestone & Webb were some of the popular names, along with J Gurney Nutting. 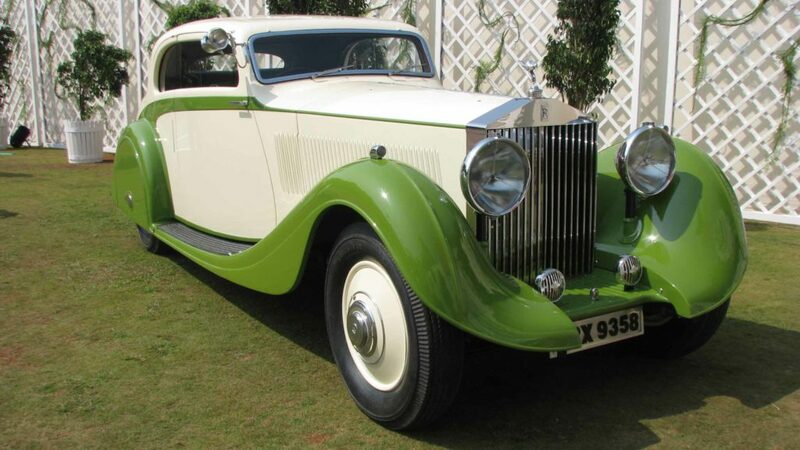 Known for their understated and elegant designs, J Gurney Nutting was patronized by many of the Maharajas and landed gentry in India for their new purchases - the featured car was one of them, ordered for the Maharaja of Jodhpur. 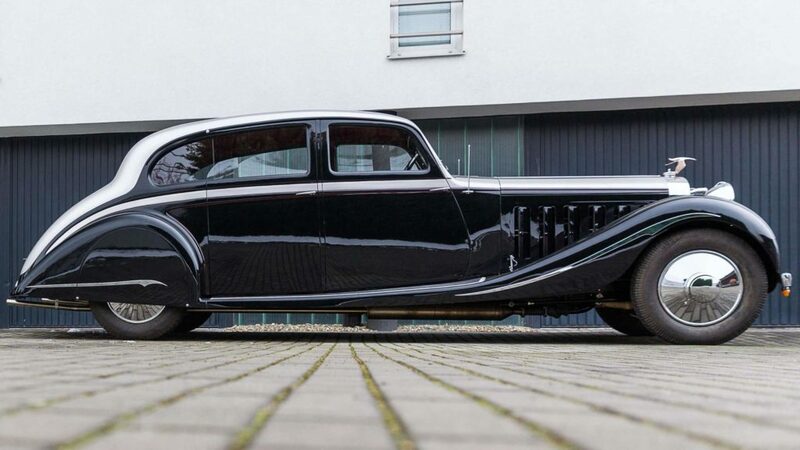 Chassis number 62UK was the very last Phantom II Continental built, and a striking sporty coupe body style was designed, with prominent streamlining and deco details like rear wheel spats with teardrop Motifs, also making an appearance in the interior on the door cards. 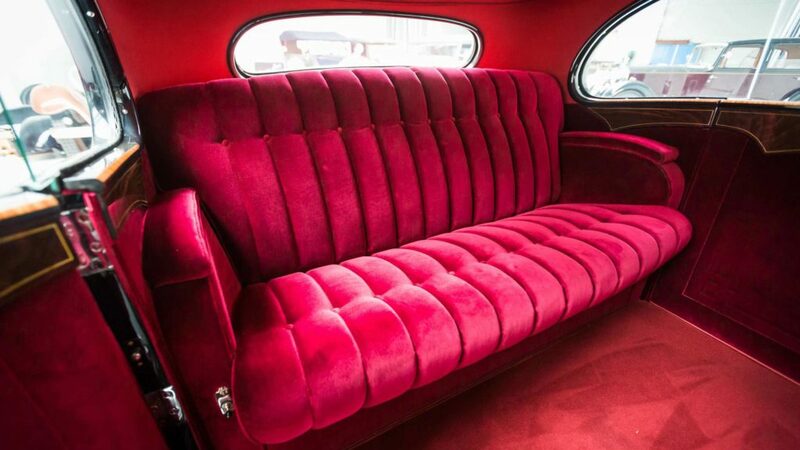 A full-sized car measuring approximately 18 feet, the mastery of the coachbuilders’ craft shows in how elegant the car still looks, without ever giving the impression of being ungainly. 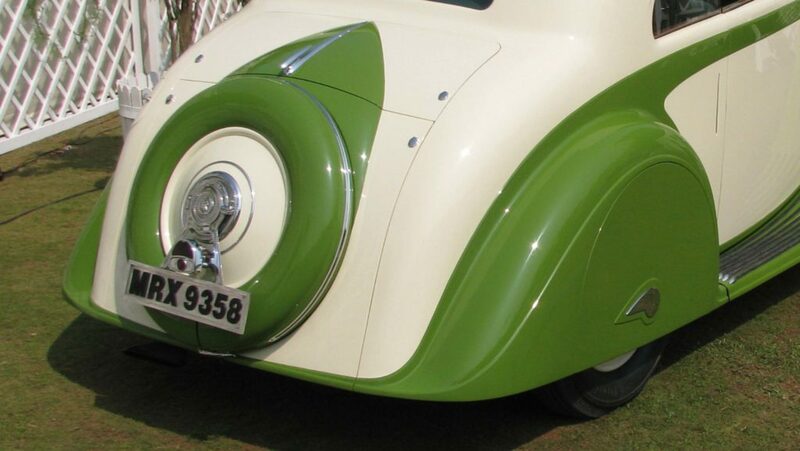 The car is in long term ownership in Mumbai and has undergone a complete purist’s restoration. A special mention has to be made about Maharaja Yeshwantrao Holkar II – the ruler of Indore. Like all royalty at the time, Yeshwantrao was exposed to the finest international lifestyles, and had a very fine eye for detail and design. 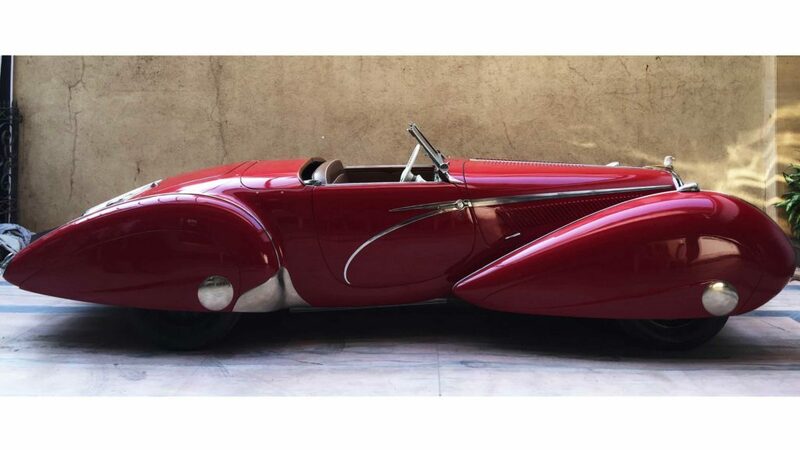 An early proponent of the Art Deco style (seen in his palaces, furniture and jewellery), it was but natural that this would reflect in his taste for automobiles. While most of the prevailing Maharajas owned the best cars that money could buy at the time, Holkar arguably made the most informed choices. It appears he was very particular about the cars he bought, and mostly fond of powerful and sporty cars rather than stately ones, which were less popular in India – case in point being multiple Alfa Romeos, a Bugatti and a Duesenberg. 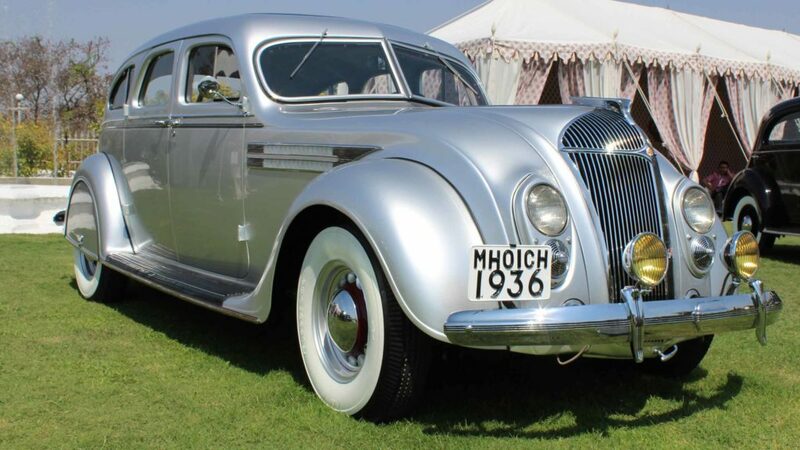 Notably Art Deco styled cars include a pair of 1936 Bentley 3.5 litres – one coupe and one drophead, both with streamlined coachwork by J Gurney Nutting. Amongst his preferred coachbuilders, Gurney Nutting also delivered stunning bodies for his supercharged Duesenberg SJ, as well as a pair of limousines – a Rolls Royce Phantom III and Hispano Suiza J12 – both imposing 12-cylinder cars with identical coachwork, finished in bright silver over black, with loads of chrome and blue highlights. Karl lives in Mumbai and Pune enjoying the Mumbai-Pune Expressway commute the most. He is a passionate collector of Indian classic cars, started at age 17 having recognised Indian made cars as collectibles way ahead of their time. Today he has quite a few that he drives and enjoys. He strongly advocates the idea of preserving Indian automotive heritage, and chronicling their history. 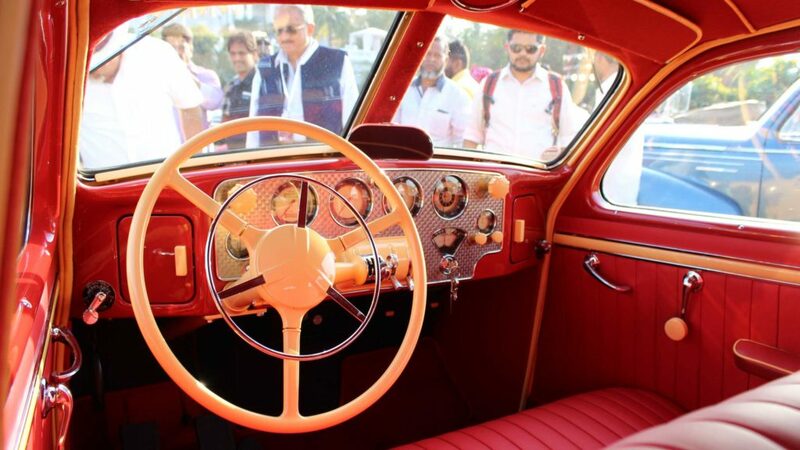 Amongst his most loved, is his 1955 Fiat Millecento originally owned by Homai Vyarawalla, India’s first lady photojournalist, who went by the pen name Dalda 13, after the car’s registration number DLD 13.